The ZTE saga just keeps going... and going... and going. After the United States Department of Commerce banned ZTE from importing US-made components, due to the company violating an agreement it made in 2017, ZTE shut down most operations while it fought to lift the ban. 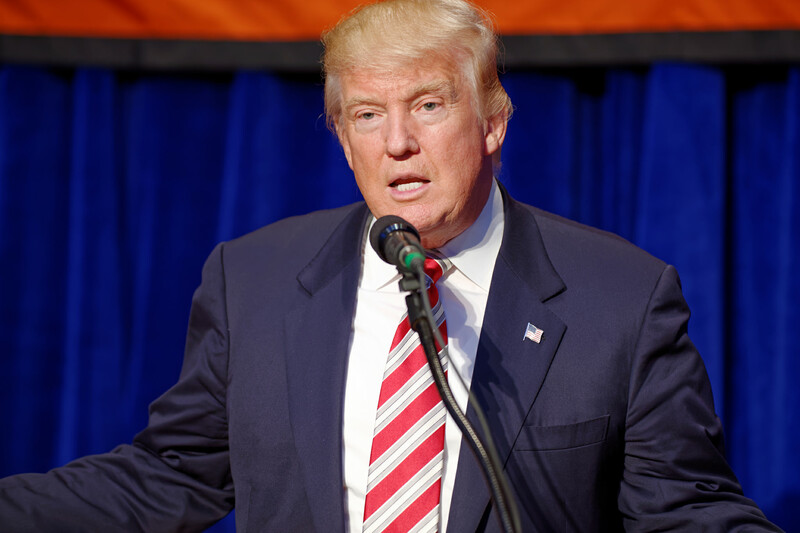 Earlier this month, President Trump announced he wanted to help ZTE, as part of negotiating a trade deal with China. 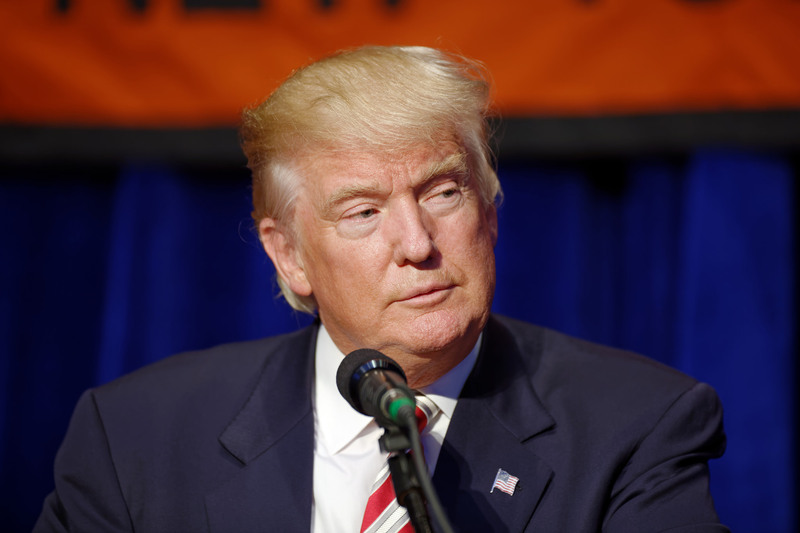 ZTE was accused of dodging United States sanctions on Iran in 2016, by selling technology from the U.S. to Iran through multiple shell companies. 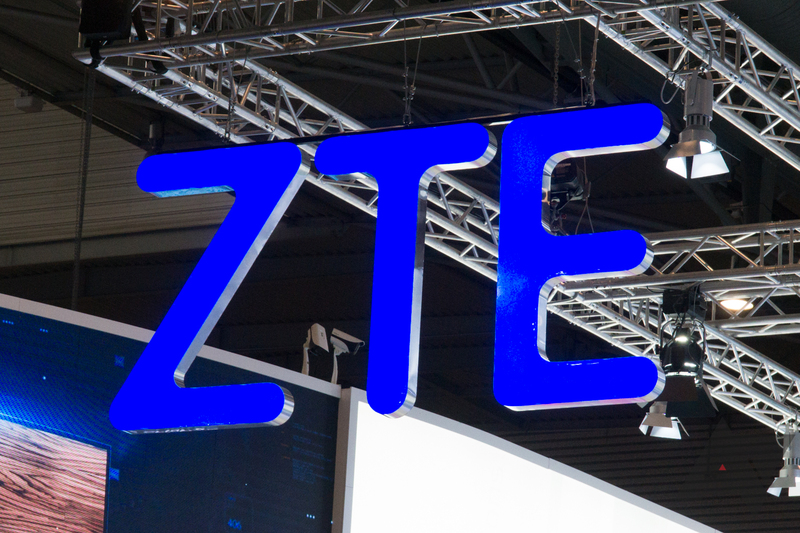 The U.S. Department of Commerce threatened to cut off ZTE from all its supply chain partners in the United States, which ZTE avoided by paying nearly a billion dollars in fines.